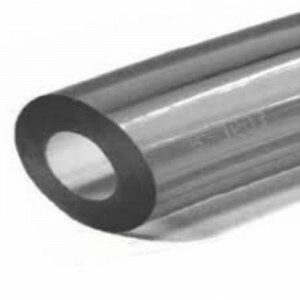 Hilltop Products are the leading supplier in Heat Shrink and Tubing materials. 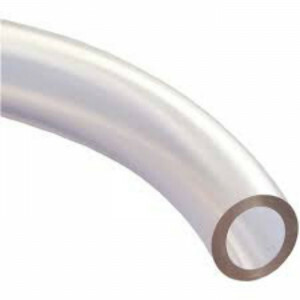 We stock a variety of PVC Hose Tubing that is non-toxic, these products are manufactured in the UK, using the best quality resourced materials possible. These products include, PVC Hose Tubing – Flexible Hose Tube and PVC Hose Tubing Extra Thick Wall – Flexible Hose Tube. These products are available in a variety of thicknesses, from 3mm to 25mm and with sizes to choose from in between. Hilltop Products PVC Hose Tubing is 100% flexible, and easy to work with. 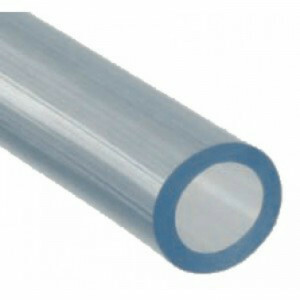 PVC tubes are available in several colours and can be used outdoors. They are lightweight, with the contents of the hose visible at all times. 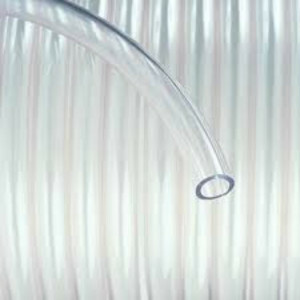 Hilltop Products PVC Hose Tubing are used within a variety of industry sectors such as, Automotive, Food Industry, Engineering, Medical, Dairy and many more. PVC Hose Tubing is the perfect product for you whether you’re building a fish tank/aquarium or whether you’re using the PVC Hose Tubing within any of the industries mentioned above. If you have any questions about any of our PVC Hosing Tubing, you can contact our sales team either by phone on, 01942 723101, emailing us on sales@hilltop-products.co.uk, or by using our live chat feature at the bottom right hand corner of our e-commerce website. You can buy online for next day delivery in the UK or, if you’re an international customer, don’t worry, we ship our products around the world!